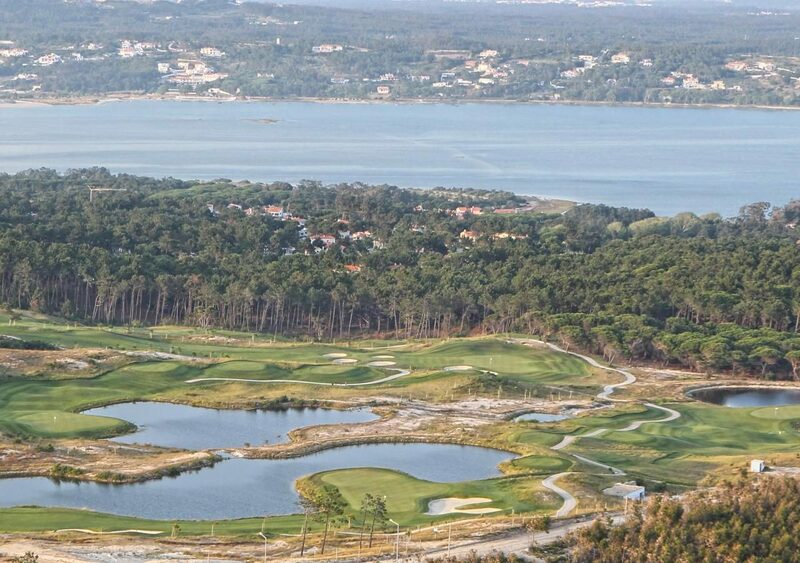 Quinta do Vale is a new course designed by Severiano Ballesteros, taking advantage of the charming natural setting situated next to the River Guadiana. 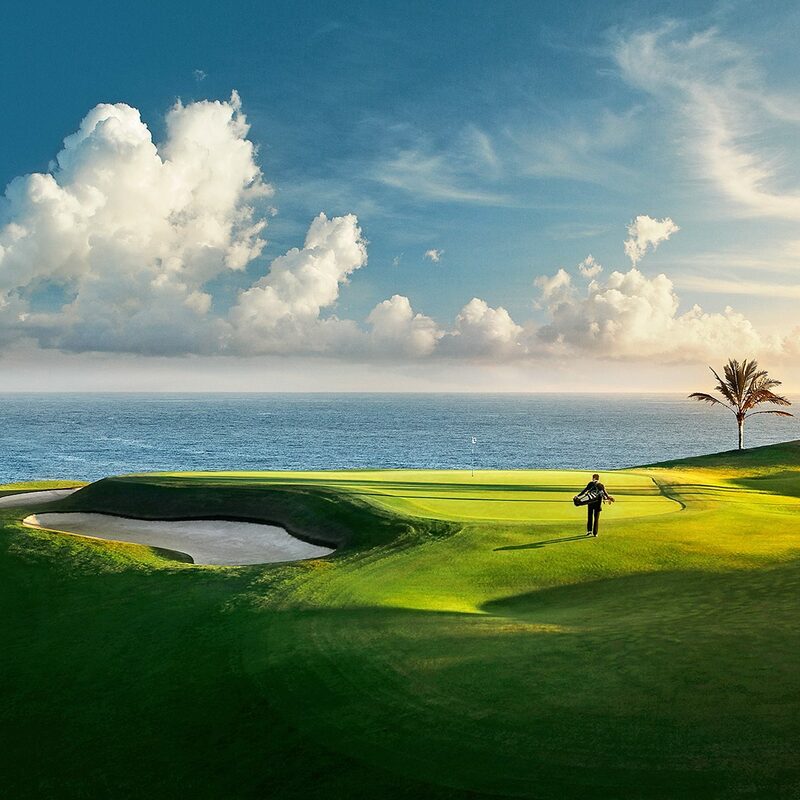 The course design includes many doglegs, with wide fairways, and many well placed strategic hazards and bunkers to challenge the amateur and professional player as well as all golfers. 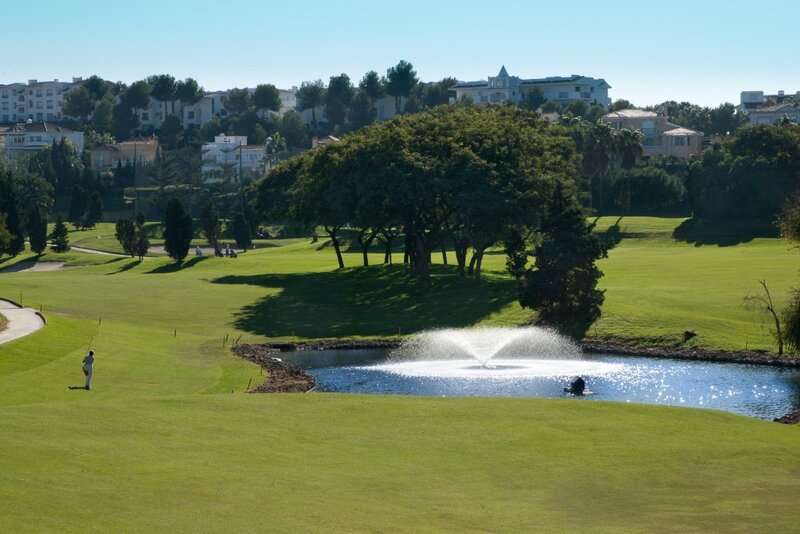 This course will leave you with a satisfying experience whatever the score, as the scenery and design of the course will provide an enjoyable round for everyone.